Yes its that time of year again – we are exhibiting at North West Premier Business Fair – 7th March 2019 from 4.00 pm to 7.00 pm at at The Stables Country Club, Bury. 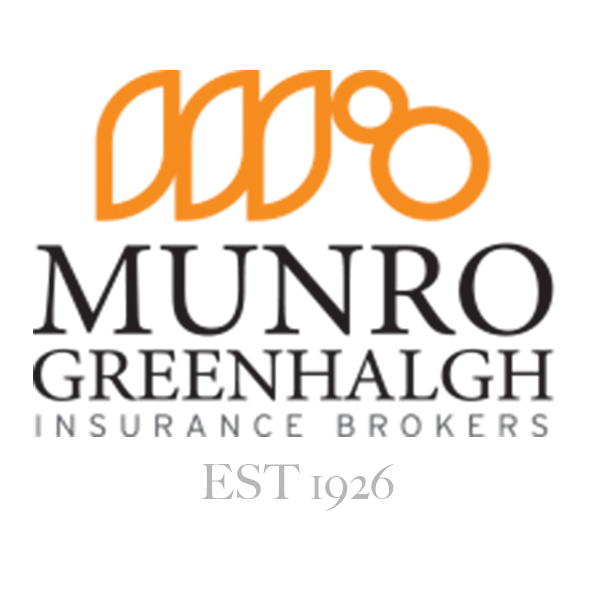 It’s your chance to meet the team and also to take part in a Munro-Greenhalgh challenge at the North West Premier Business Fair. This year we have decided bring back the the Xbox Challenge and an old favourite – the fastest time down the Winter Olympics Bob Sleigh Track. Thankfully, its a challenge where luck plays a strong part as well as a bit of skill. Please pay us a visit with a chance to win a bottle of Champagne. For those that don’t fancy your chances will be also be continuing with our year long cause of raising money for Bury Hospice. We were tempted to continue with the #Munrocyclethon exercise bike but our team felt that may be a little torturous. We have gone with a simple 2nd challenge of guessing the number of Easter Eggs in the basket for a small donation. Previous Post Can I drive my car in Europe after Brexit?